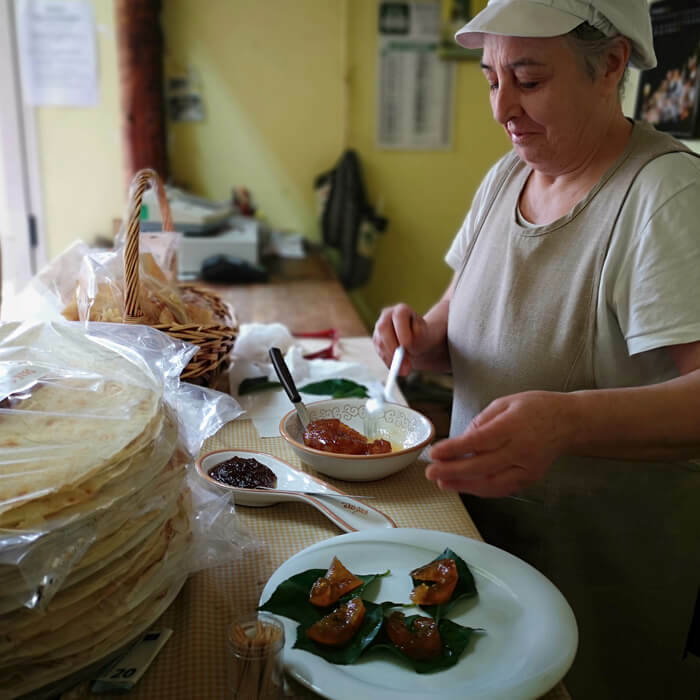 Join us on our Friday tour to discover beautiful, unknown and hidden corners of the Baronia region, while getting to know local traditions, people and food. 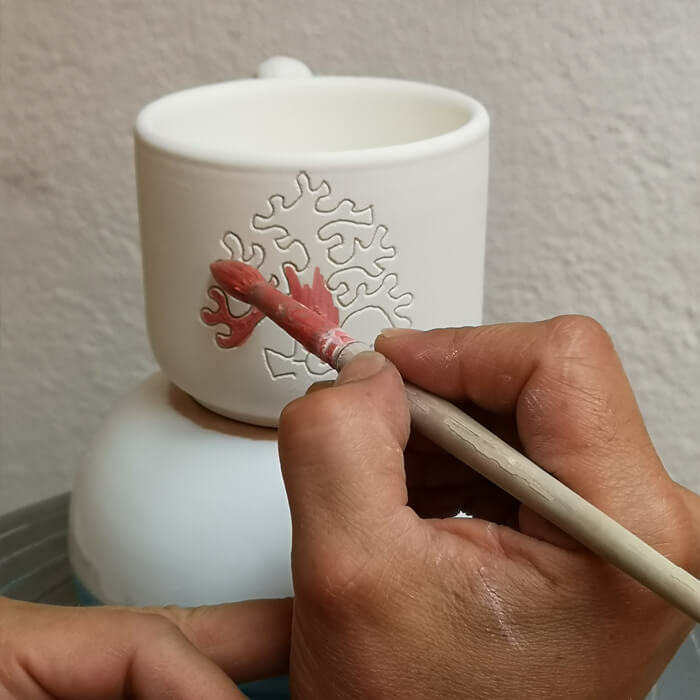 We will take you to archeologic sites, invite you to local food and wine tasting, introduce you to local artisan craft artisans, and take you to local artists’ workshops. Baronia is a region rich of history, food culture and ancient artisanal traditions that are still alive in Siniscola and the many small villages nested between Baronia’s green hills and the calcareous mountains of Montalbo and Tuttavista. The exploration of hidden Baronia starts with the pick-up of the tour participants at their respective hotels with our transportation 8-pax van. We will bring you back to your hotels at the end of the tour. 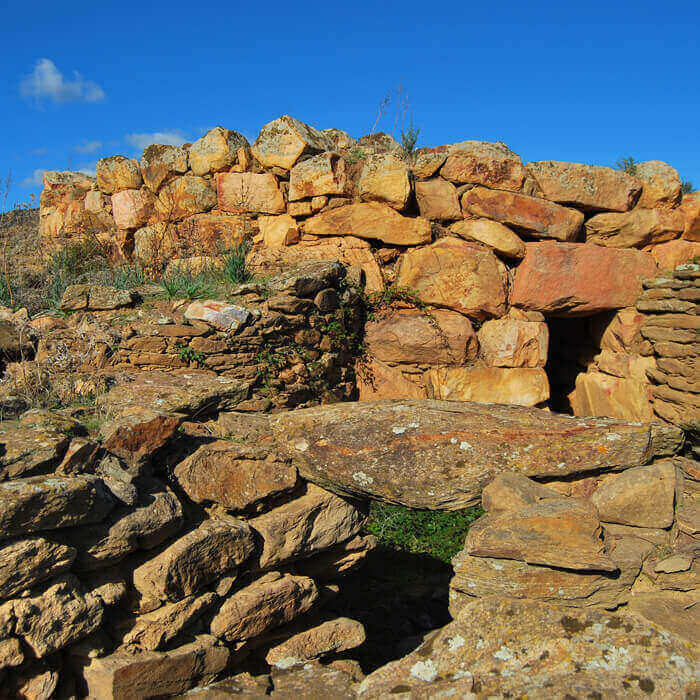 During the Experience Hidden Baronia Tour we will explore some of the most beautiful and unknown corners of the region, visiting places such as the archeologic site of the nuraghe San Pietro and several local artisan craft workshops in the Siniscola, Posada and Torpè areas. 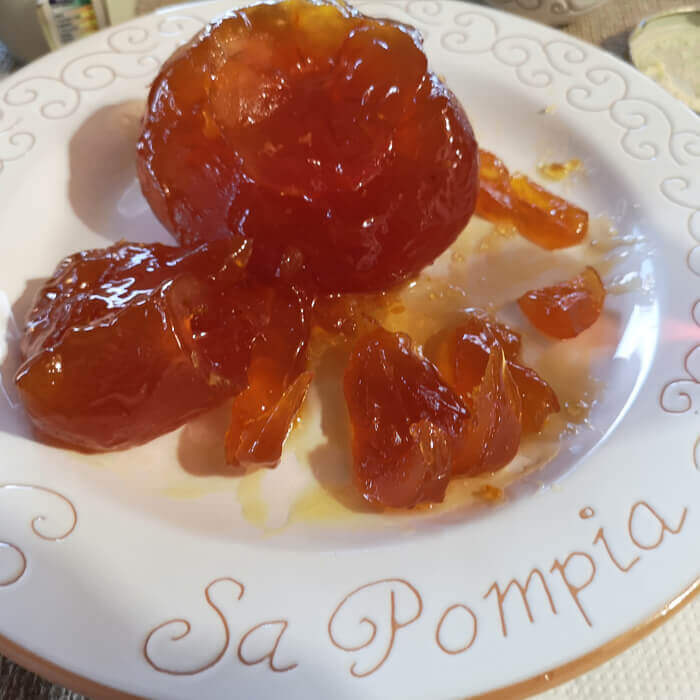 During the tour we will taste local Sardinian bakery delicacies during the visit to a traditional bakery of carasatu bread in Siniscola, and a very special Pompia dessert made from Pompia of Siniscola, a unique citrus variety that only grows in the Siniscola area. 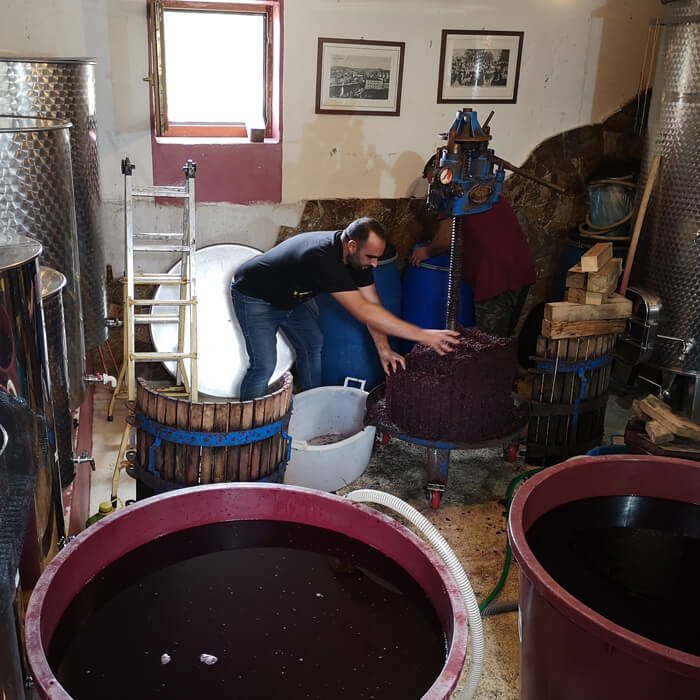 Our tasting experience wouldn’t be the same without a Sardinian wine tasting session at a local family-run winery, in the picturesque setting of the Siniscola countryside. Tour highlights: Siniscola, Torpè, hidden corners of Baronia, visit to artisanal craft workshops, a traditional bakery and a local winery, Sardinian food and wine tasting, Sardinian cheese tasting, Carasatu bread tasting. Tour duration: 5h (8.30AM to 1.30PM). Suggestions for this tour: Wear good walking shoes and comfortable clothes. Bring also one bottle of 1.5 lts. drinking water per person, and sun protection. We loved taking Stan, Magda and Oliver with us to discover all the beauties of Baronia and beyond. 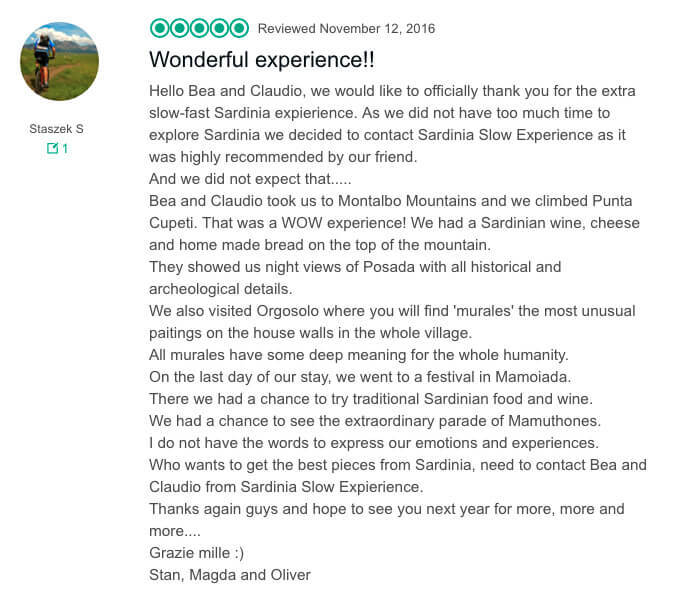 Read what he says on their great review on Tripadvisor about their Sardinian Slow Experience with our slow tours.